The European Microwave Association (EuMA) is an international non-profit association with a scientific, educational and technical purpose. The European Microwave Week (EuMW) offers a broad coverage of the microwave area. The EuMW 2018 will take place from 23 to 28 September 2018 in Madrid (Spain) at IFEMA Feria de Madrid. IMW uses the technologies enabling Enterprise 4.0 as tools to support design and production. • Advanced 3D modeling software used for product design and their components are interconnected to 3D printers for prototyping and / or revision-maintenance phases. Similarly, these tools are used to support promotional and pre-sales activities. • Applications in Augmented Reality are used both as an effective channel of communication, dissemination and promotion and to support technical assistance, equipment maintenance and staff training. • Virtual Reality applications connected to smart glasses as an effective and powerful communication and promotion tool and as a technological innovation that optimizes production processes and product maintenance activities. • 360 ° HD video recording is a communication and marketing tool for visits and virtual tours to IMW production areas. 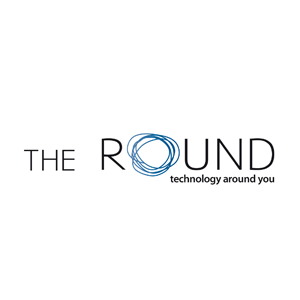 In collaboration with THE ROUND, IMW has launched since 2017 a research and development program (called Advanced Communication) in the advanced digital sector to integrate its productions and those destined to customers with advanced digital tools and techniques in order to make the production and offer increasingly competitive products and solutions. 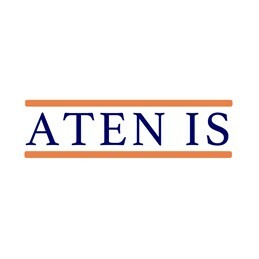 The ATEN-IS Network currently includes about 20 companies operating in the Aerospace sector, and has the mission of offering integrated solutions, combining and spicing the capabilities of the various companies. Within this network, IMW collaborates with Sigma Consulting, which is the company that coordinates the various projects.